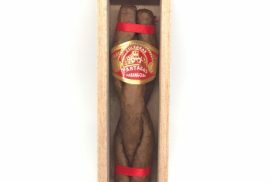 Win a box of H. Upmann Royal Robusto La Casa del Habano Edition – Check requirements at the end! One of the biggest and most popular Cuban Cigar accounts on Instagram with over 140K followers. An achievement not many people can claim! 2015 was probably a year when Instagram was starting to grow but not yet what it is today. Maybe starting early was the key to success for Cigar Smoking Model (@cigarsmokingmodel). 140K followers is a though audience to achieve and maintain. 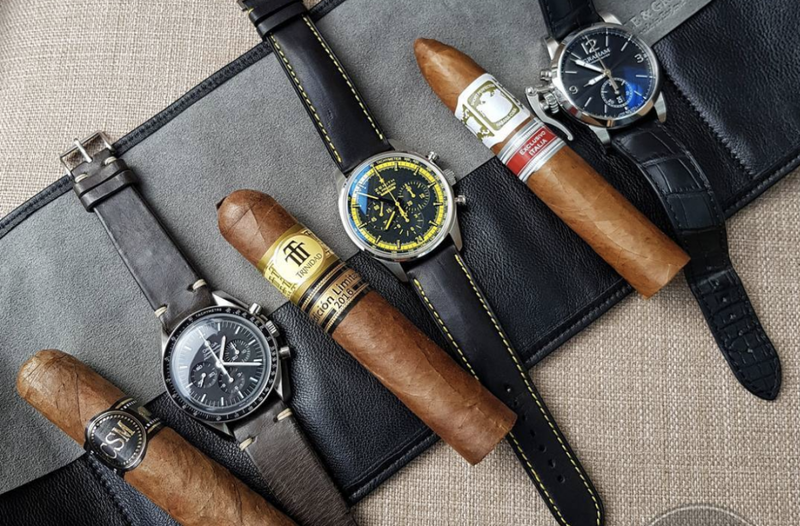 The combination of cuban cigars, cars and watches is a temptation every gentlemen would fall into. Is this account a mirror in which people would like to see themselves reflected? Is that the real key to success? You guys know the answer! We wanted to know the man behind this account a little bit better. Let’s see what we get! 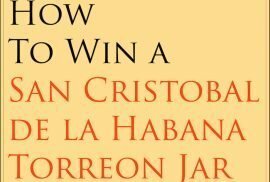 Let’s start with your first cigar? Tell us more about that first cigar experience. 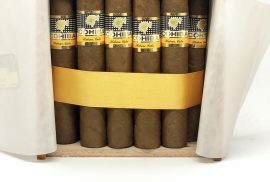 CSM – The first cigar experience was attending one of my dear friends cigar events in Liverpool. A great way to meet people, learn about the industry and smoke fine cuban cigars. Do you have a favorite moment to smoke a cigar? CSM – To be honest I don’t really have a favoured moment but if I had to choose it would most definitely be on a summers day walk or relaxing in a cigar lounge with great friends. A pairing you would like to try soon? CSM – To be honest this I don’t think about too much. 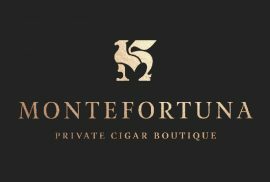 When did you decide to share your cigar experiences on social media? CSM – As you may see from my Instagram page, I am a big watch lover and car fanatic. These two things I find are the same as cigar smoking. Appreciating the craftsmanship (hard work) that has gone into every single detail. The movement / finish to a watch, the engine and materials in a car and of course the construction and flavours in a cigar. We can see you love watches. Tell us more about it. Your favorite one? CSM – TBH I don’t think I have a favourite. They all mean something to me and I got them at specific times of my life. One that will always be my favourite though is my Omega Speedmaster. I bought this specifically for my wedding but the idea of this was to give this to my baby boy (I wore it when he was born) when he reaches 18 or 21. This will always be a favourite and cherished. CSM – I am a very simple man when it comes to this. I know some people like to make it an event as such but It is each to their own. I like to punch / guillotine cut my cigars. Generally always light with a torch lighter (Sometimes a piece of cedar) and then enjoy!! CSM – My favourite cigar accessory would have to be my Discommon raw carbon cigar tube. This is great piece of craftsmanship and something very very different. 4.) Tell us in the comment section below the last cigar you smoked and your instagram username! My last cigar was a Camacho barrel aged rum. Just a morning coffee smoke while I catch up with emails and plan out the rest of my day. Pretty much a reliable cigar. My last cigar was Romeo Y Julieta Wide Churchil. The last cigar i smoked was a Montecristo no.04, this cigar never dissapoints. mr . pipesmokingman here from IG. My last cigar was this past Saturday, Partagas 1845. I paired it with Crown Royal Noble Collection drink. It was amazingly smooth and was an excellent match for the pair. My last cigar was an H.Upmann Half Corona. My last cigar was a Rocky Patel Vintage 1992 and certainly the next one will be a cuban. The last cigar I had was a Por Larrañaga.